The Gallery of Matica Srpska is located in the Street Trg galerija 1, in the building of the previous Commodity Exchange. It was founded in 1847 in Budapest at the proposal of the Secretary and member of Matica Srpska, Teodor Pavlovic. He invited all art lovers and owners of works of art to donate to the Serbian national collection (then museum) in order to preserve the Serbian cultural wealth. 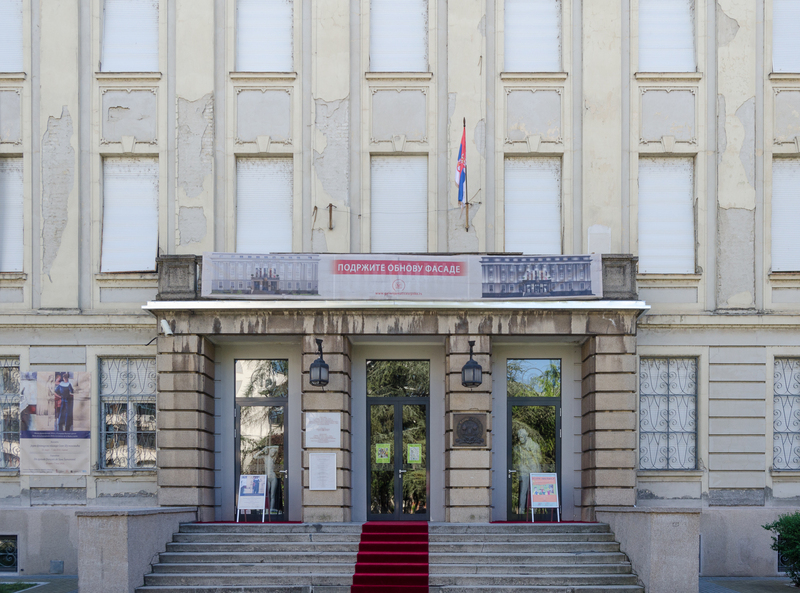 The Serbian national collection was moved in 1958 to its current address where it works independently as a Gallery of Matica Srpska. Since the founding of the Gallery, gifts and donations of works of art are allowed from all aspects of creativity, as the statute provided. Today, art fund of the Gallery of Matica Srpska represents a collection of Serbian art from the seventeenth to the twentieth century, which is supplemented with for decades. The gallery contains 58 gift collections by various authors, thanks to the possibility of donating, a total of about seven thousand works of art. The works are representative examples of national art history that is preserved from the oblivion. The Gallery is performing their study, preservation and use for specific purposes under certain conditions. The foundation around which are collected all the other works of art is a gift collection of family portraits of Sava Tekelija, the great Serbian benefactor who was the first president of the Matica Srpska. All objects that are under the auspices of the gallery are systematically sorted in painting, graphics, drawing, sculpture and copy. They are available to the public as part of the permanent exhibition and the temporary exhibitions. In order to approach art in a simple and understandable way to the youngest, Gallery organizes creative educational workshops for children where qualified staff learns them about Serbian cultural heritage. Workshops are held in a specially equipped room for children called Children’s Room. Gallery of Matica Srpska is open to visitors from Tuesday to Saturday from 10AM to 6PM. 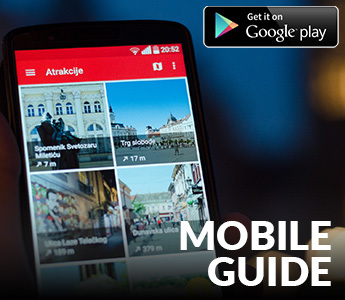 Visits may be organized in groups or individually.